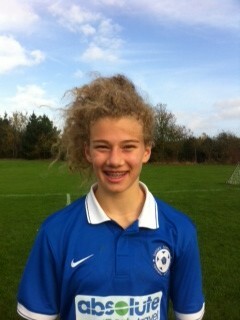 Sussex Schools FA Star Bronwen Thomas has been called up for Wales European Qualifiers in September. 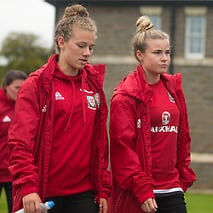 Bronwen has been called up to the full womens squad and hopes to gain some game time on the international stage. Bronwen represented Sussex Schools FA at U14 and U16 level before being signed to Brighton and Hove Albion, where she has gone on to make first team appearances. All from SSFA are extremely proud of Bronwen and wish her all the best on her international experience.